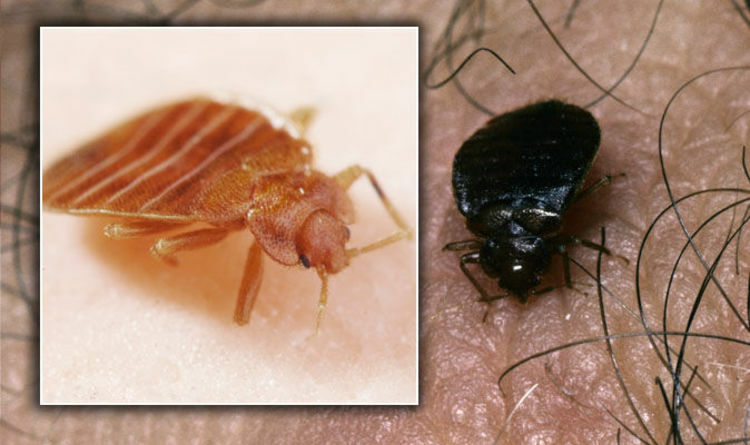 Celeb Gossip News – Bed bug bites: The one tell-tale sign that you have an infestation – are you at risk? They live in tiny cracks around the bedroom, most commonly in or around the bed frame. While being bitten by a bed bug isn’t necessarily dangerous, they can be very annoying and may leave some people with bad reactions to their bites. You could be at risk of a bed bug infestation if you find several bites in tight lines across the skin, it’s been revealed. Bed bugs are one of the only insects to leave bite marks in lines across the skin, according to pest control firm Orkin. The bite lines are caused by the bugs moving across the body. Every time you wriggle in the night, they move along a bit more. Look out for areas of bites in rows, that appear as small red welts, it said. “Some individuals who are bitten by bed bugs develop itching, red welts or swelling the day after being bitten,” said Orkin. “However, bites may not become obvious for several days or at all on some individuals. “Many people do not react at all to the bite of a bed bug — many bites leave no mark and go completely unnoticed. “Unlike those of other insects, bed bug bites may sometimes appear in tight lines of multiple, small, red marks where multiple bed bugs have fed along an exposed area. This burning sensation could develop into red bumps, which are known as papules. In the most extreme cases, the bites may become swollen, or turn into blister-like inflammations on the skin. But, signs and symptoms of bed bugs can be difficult to spot to the untrained eye – and even trickier to treat. Bed bugs can survive for several months in the bedroom without feeding. They usually feed for about five minutes before retreating back to their hiding spaces.